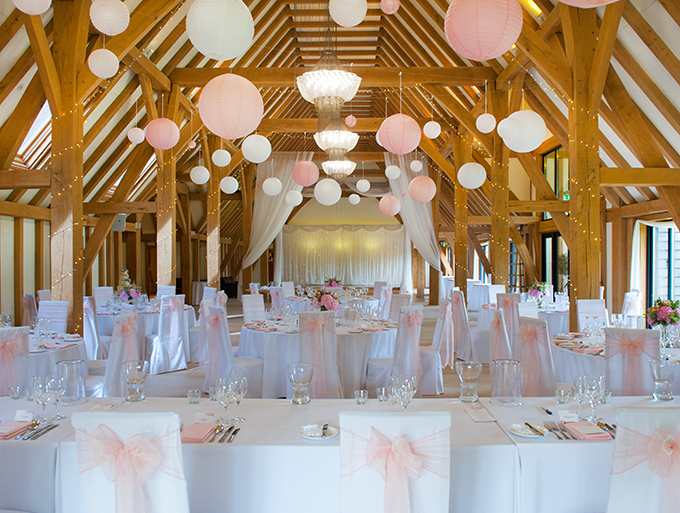 Our new colourful paper lanterns are becoming very popular for decorating diverse venues. They come in a wide range of colours and sizes from 4 inches to 20 inches diameter. As shown, it’s definitely a case of more is better! The lanterns can also be enhanced with internal lights to give a wonderful soft glow. Please contact us for prices at your chosen venue. The price includes delivery, installation and breakdown of decorations.